Overivew: If you are looking for a Breezy way to access your Breeze database on the go, check out our Breeze app. With the app, you will see the same functionality as the web based version only now, at the ease of your fingertips. The Breeze app is available to assist you with important ministry tasks even when you are out of the office. Because you can utilize this app remotely, it then allows for you to quickly look up members and visitors within your database to access their contact information or to look up a birthdate. You can use our same communication tools and email and text those in your database straight from the app. Another great benefit in using the app, is it allows you to check in those attending your events and services. You can simply open the app, navigate to your event, and begin checking in from your mobile device without having to worry about having a computer at your check in station. With the app, members can even access the app to give online or access their giving history.  While there are several ways in which churches can use the app, having access to your church database via the app provides you the opportunity to increase your reach to those within your church. I am having trouble figuring out how to send a text message from my phone app. It will call the number but does not provide an option to send a text as it does using my desk top computer. I know that we are eligible to send up to 250 text messages free therefore I have not yet enabled this feature so that should not be the problem. I am in the process of explaining all these features to our pastor in order to hopefully start utilizing and would enable this feature at that time with his blessings. Please advise. Hi Debra! Happy to help! Any possibility of sharing the secret? This is a functionality that is an absolute must-have for our church before we settle on a CHMS. The communication tools within Breeze are only text and email. There is not a phone call option at this time. The text responses do not return to the phone or the computer since our texting tool is a one way communication tool. If the 250 texts are enabled, then yes, that will come out automatically and be paid and billed to your invoice. You will see on your invoice the details of how many texts were sent out. Breeze provides you with 250 free text messages every month. After you've used your 250 free text messages, each additional text message is one penny ($0.01/text message) each. On a technical level, text messages are sent out as having one recipient. If you send a text to a list of 30 people, 30 messages will be sent, each message having one recipient. Thanks, Emily. I should have stated my question more clearly. When I look at a person's profile in the app, it lists their phone number, email address, etc. When I tap on the phone number it brings up my phone dialer, even if the number is listed as "mobile." However, I would like to be able to send a *text* by tapping on it. I have tried tap-and-hold but there's no contextual menu; there appears to be no way to do anything except initiate a phone call. I have no interest in initiating phone calls within Breeze; what I'm hoping to do is initiate a text *outside* of Breeze using my regular SMS app so that I can carry on a conversation with that person. We'd like to use Breeze as a church-wide app so members can view and use the directory, but without this basic functionality it's a non-starter. So, I'm wondering if there's a way to tap on a phone number and have it open my default SMS app. I know this functionality exists in several other apps that I use. Thank you for your time. Thank you for the additional details. You can only text within the Breeze app, it will not open to your SMS app:) Once you have your list of people, you can scroll to the bottom, to either email or text those you wish to contact. To text from the app you can simply navigate to People, scroll down to the bottom to see the texting tool icon. Simply click on the tool to compose your message. From the People tab you can also use the filter icon to the right of the type person's name to narrow down your search and then scroll to the bottom again to see the texting tool. You can do this within Tags as well. Navigate to Tags, select your tag, scroll to the bottom of the tag and you will see the texting tool. FYI, using my iPhone, when I press and hold a mobile number, a box appears with several option. One option is to send a message (text). I touch that and it opens my iPhone iMessage and I can text them outside Breeze. Works great. Thanks! This reply was super helpful also!